Our beta testers will be busy this week! 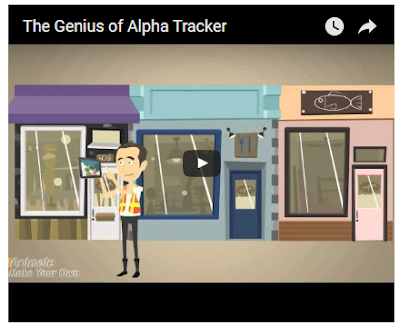 We've just released the latest beta version of our asbestos software Alpha Tracker to download and test. If you would like to be a beta tester of our desktop asbestos software or our new Android and iOS (Apple) app, get in touch. 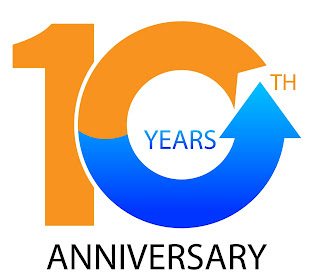 Preparations are underway for our 10 year anniversary! Start Software will be 10 years old next month. How time flies when you're having fun! We're making preparations now for a celebration or two and we'll be giving our customers some "thank you" gifts including some very special ones for client swho have been with us since day 1 (20 September 2006!). We've updated asbestos software modules Tracker Upload Manager and AlphaValidator. Both have a number of new features and performance improvements. Get in touch with the support desk for more information or if you need help to update your system. If you've not yet registered for the DevCon you should do so quickly... seats are running out! 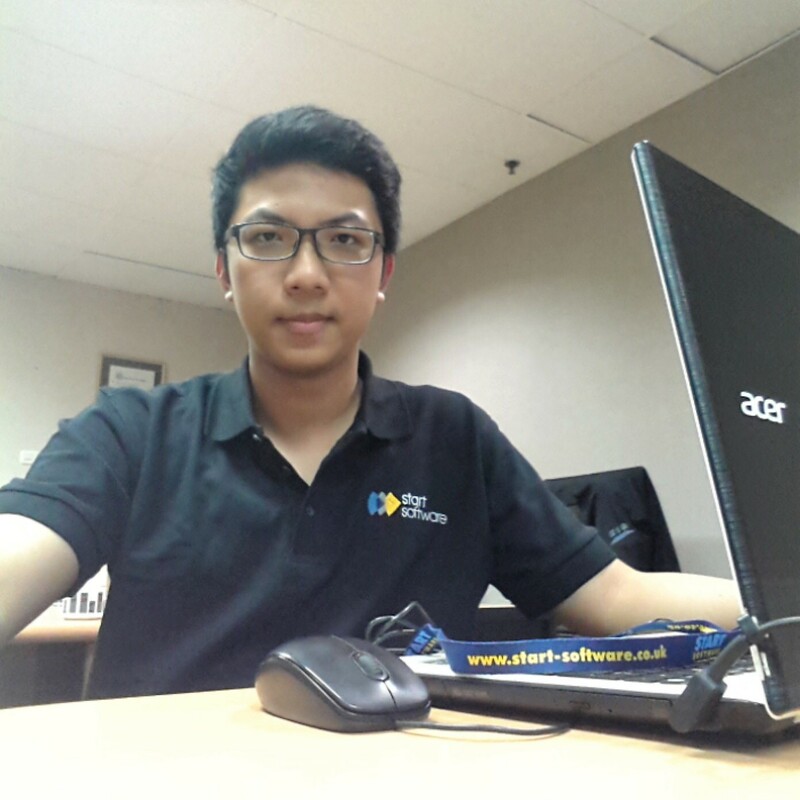 Following the recruitment of Oliver Jones (see http://robinbennett.blogspot.co.uk/2016/08/oliver-joins-start-software-team.html) we're really pleased to introduce another Alpha developer to our team - Ferry Kurniawan. We're really pleased to welcome Oliver Jones to the Start Software team. Oliver will be working on the support desk whilst he trains as an Alpha software developer so you may already have spoken to him. Do say hello and welcome him to the team!